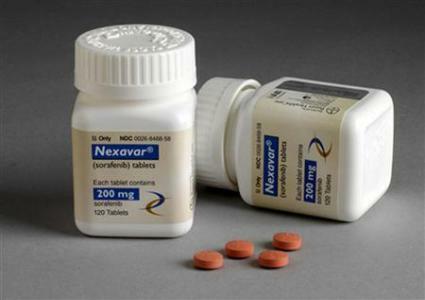 Use of Nexavar (sorafenib, from Bayer and Onyx Pharmaceuticals) has nearly doubled in first-line advanced hepatocellular carcinoma (HCC) patients in China in 2012 from 2011, according to new findings. In addition, Kantar Health’s research found that use of Alimta (pemetrexed, from Eli Lilly is gradually increasing in non-squamous non-small cell lung cancer (NSCLC) patients in China since its approval in 2011. Also gaining in use are EGFR biomarker testing and EGFR-targeting agents, such as Tarceva (erlotinib, Genentech/Roche/Astellas) and Iressa (gefitinib, AstraZeneca) in Chinese patients who are EGFR-mutant.